Tournament season is already starting. The U12C team I coach got into the Lonnie Krahn Classic tournament held October 16-19, 2014 here in Calgary. This particular tournament used to be held in the spring and called the Lonnie Krahn Spring Classic. With tournaments starting up again it means spending weekends at rinks watching games. I can’t wait for tournaments, especially out of town ones. Early morning games in tournaments don’t always feel that early to me. It’s just a whole different mindset during tournaments. Games are played with more determination because of the possibility of the weekend being cut short. All the bruises and sore muscles are worth it at the end of a tournament because of team bonding chances and the great game experiences playing teams from out of town. 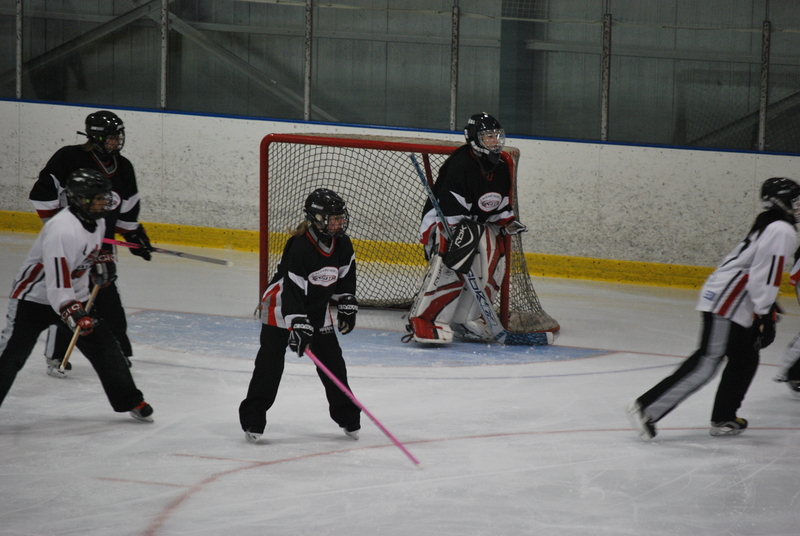 Tournaments are always my favourite part of every season because of watching so many good ringette games and being able to pick up on new technique for plays. As well for me I find myself watching other referee’s to pick up on technique from them along with how they handle certain situations. For this particular tournament coming up I will only be coaching and not reffing in it this year. I’ve reffed in this tournament for the past five years and this year I want to focus more on the team I’m coaching with it being the first tournament of the season for them. During the tournament I’ll talk about how the tournaments run with the amount of teams playing in the U12C division, it should be a great weekend seeing how the team plays together as the Fireballs for the beginning of the season. This entry was posted in Blog Posts, Ringette and tagged in coach, Lonnie Krahn, Lonnie Krahn Fall Classic, referee, ringette, ringette game, ringette goalie, ringette players, ringette tournamnet, Tournament season, Tournaments have begun.